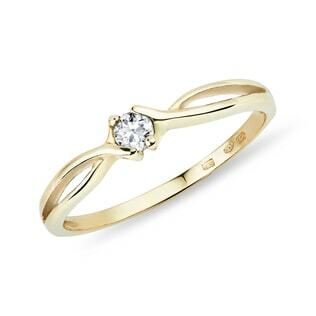 Our yellow gold engagement rings have all the classic beauty you’ve been looking for. 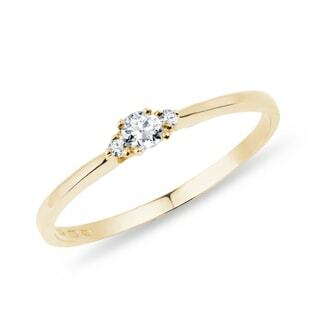 Go for a classic solitaire diamond with our high quality yellow gold for a ring that will never go out of style. 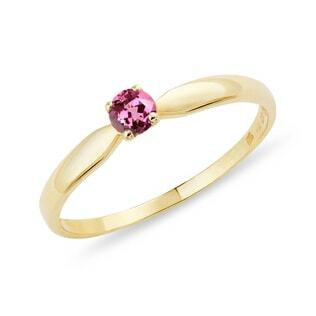 Or combine the warmth of the yellow gold with a stunning gemstone for an engagement ring that will take her breath away. 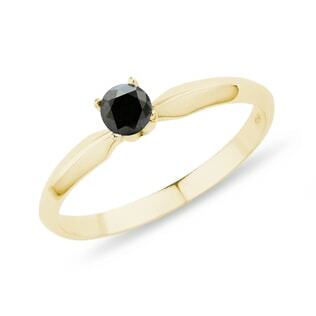 With a wide range of modern and traditional styles, you’ll find the perfect fit here! If you’re looking for something in cool tones, check out our white gold engagement rings, too!